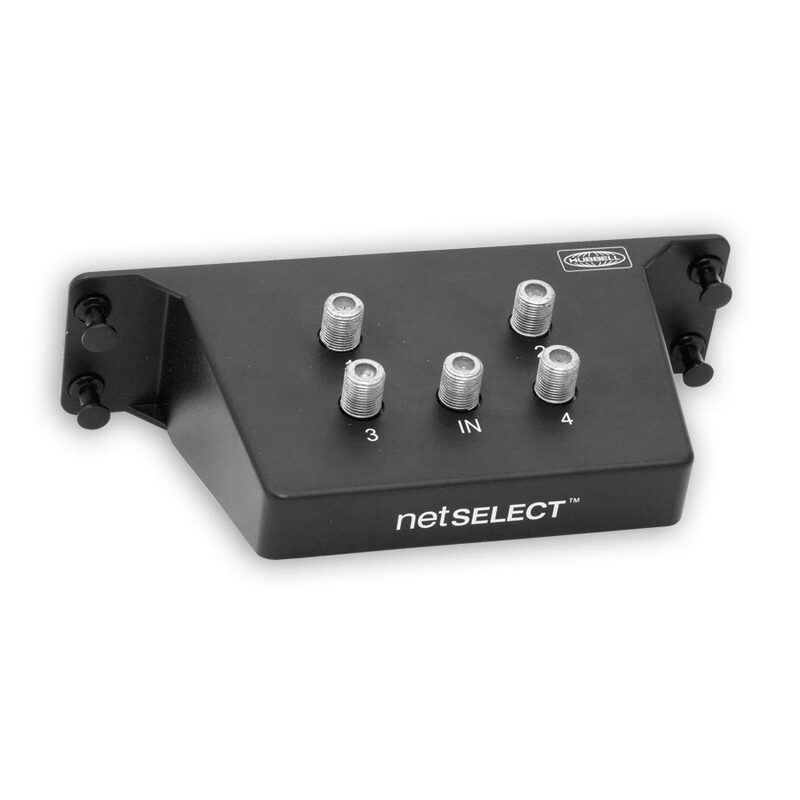 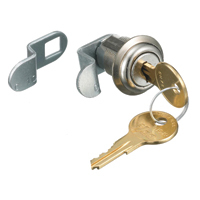 netSELECT® Modular Components enable the designer to select performance requirements specifically for the application. 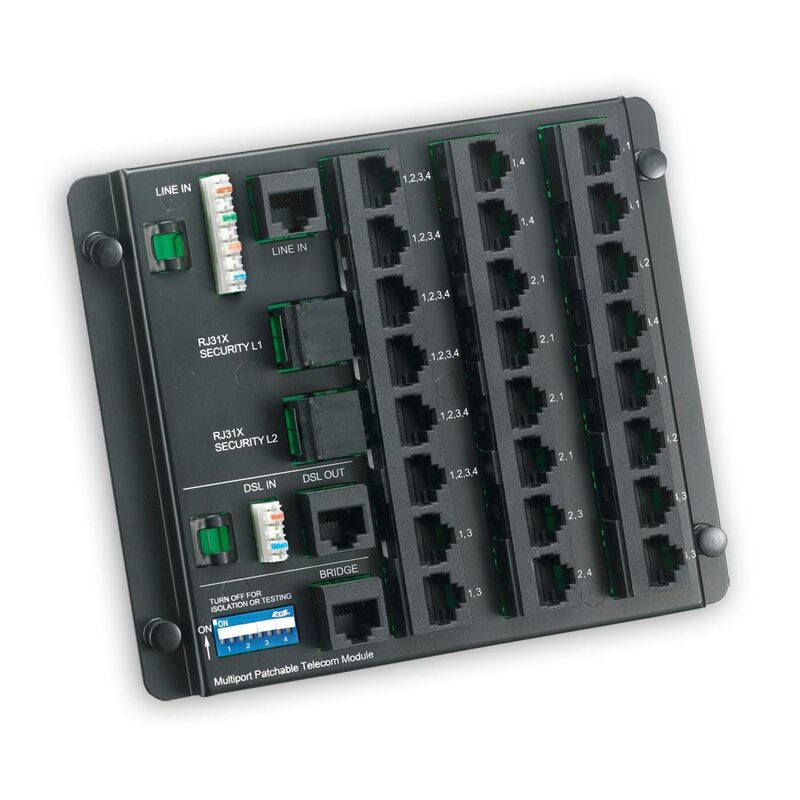 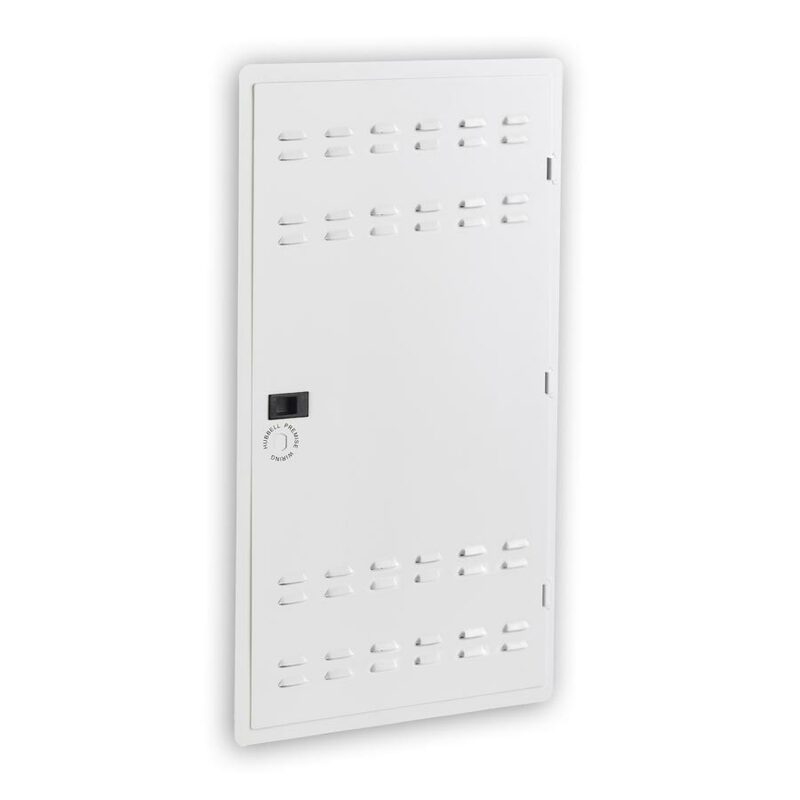 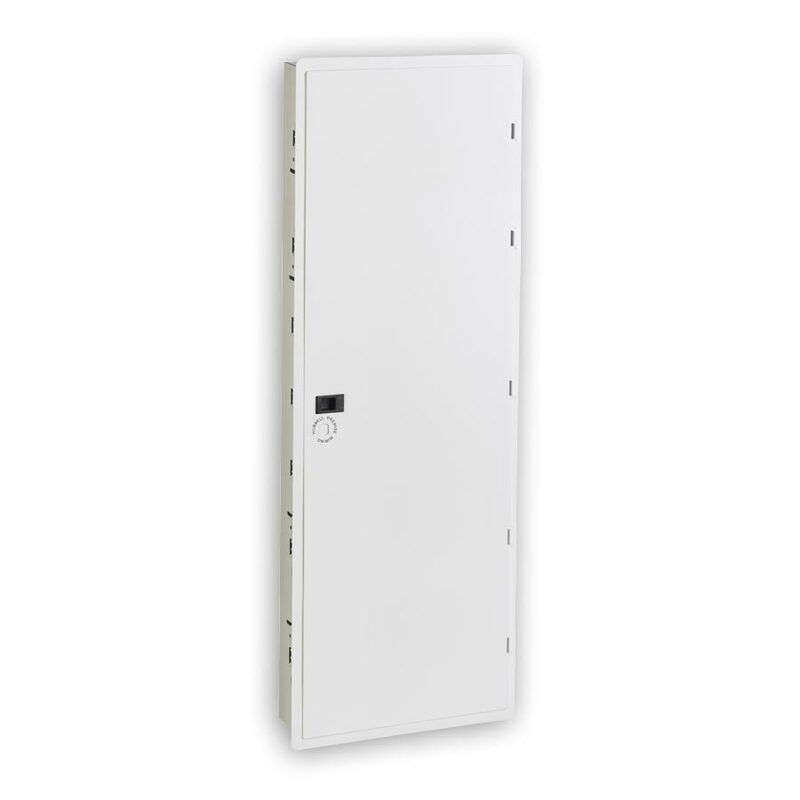 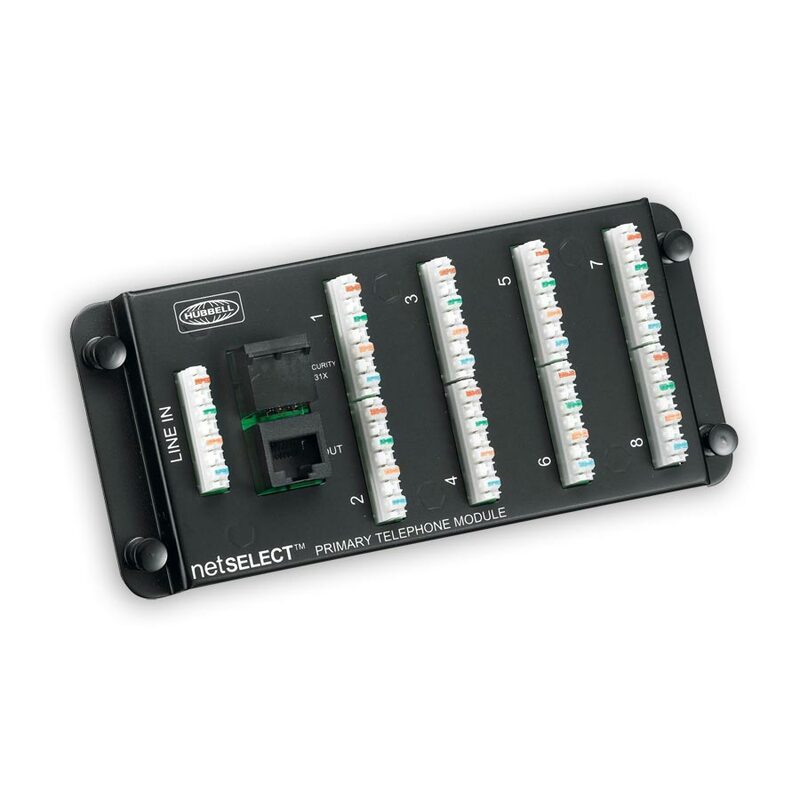 Modules snap horizontally or vertically into the enclosures for maximum flexibility and optimum space usage. 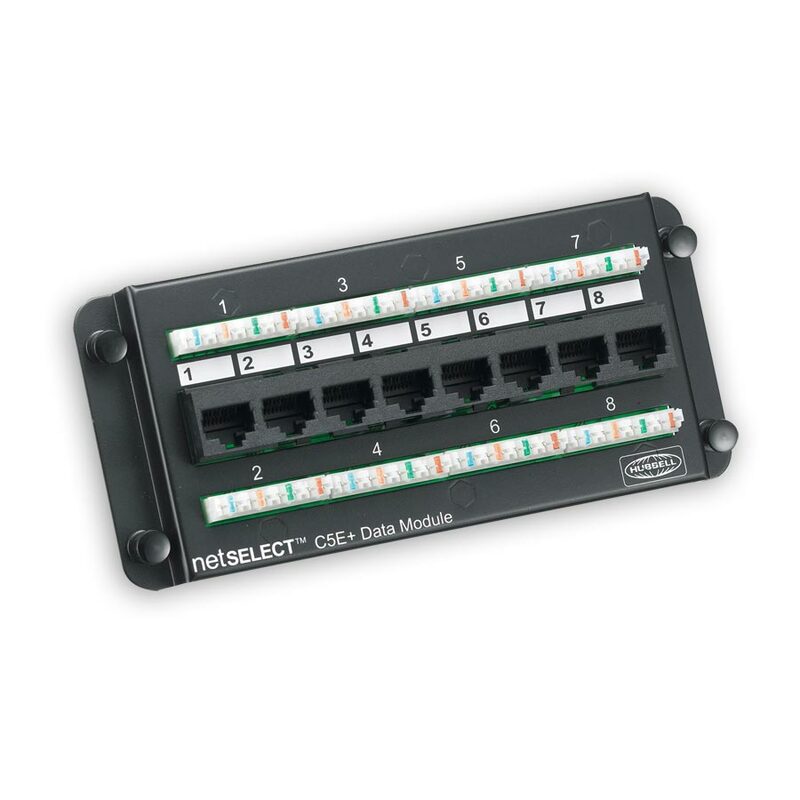 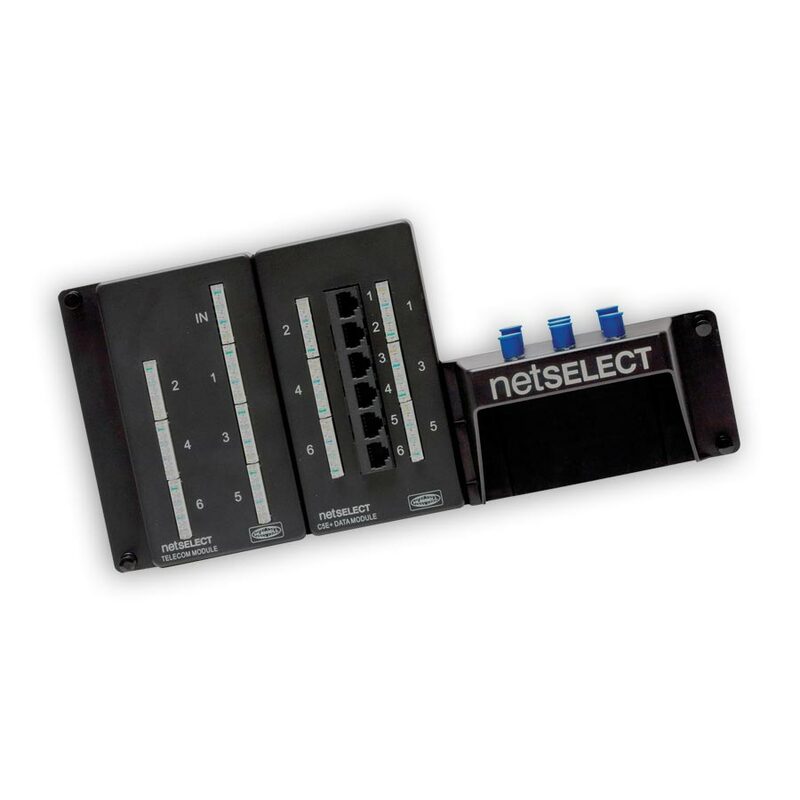 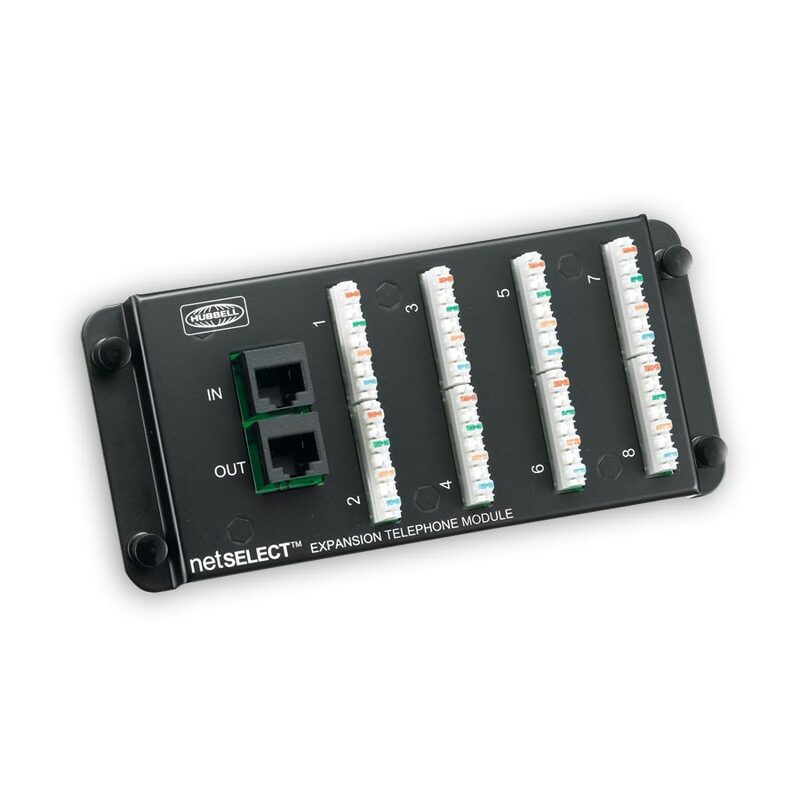 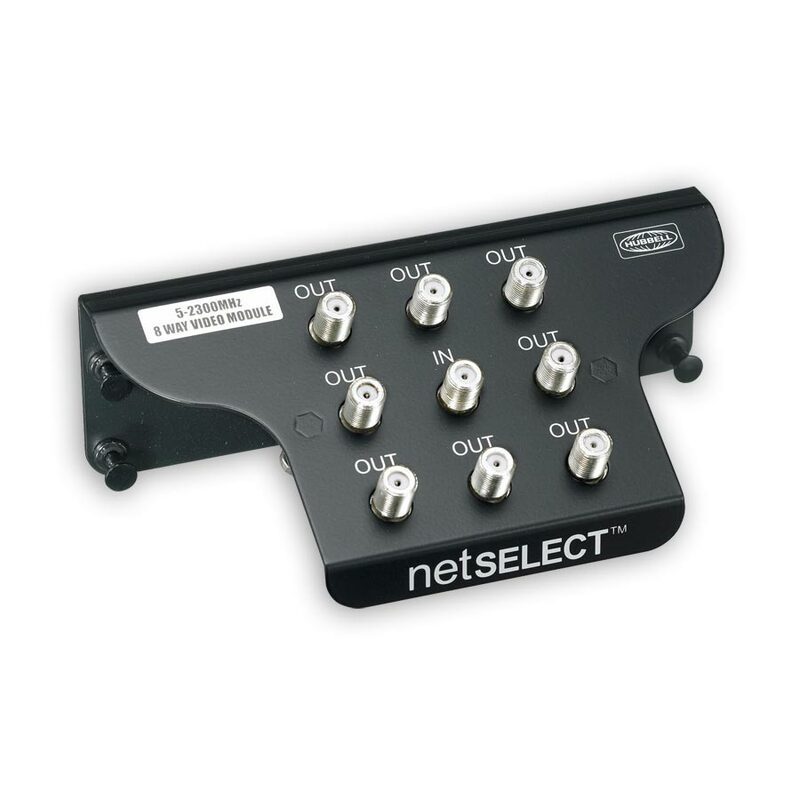 netSELECT® Video Modules support bidirectional signal by splitting to 4, 6, or 8 separate work areas. 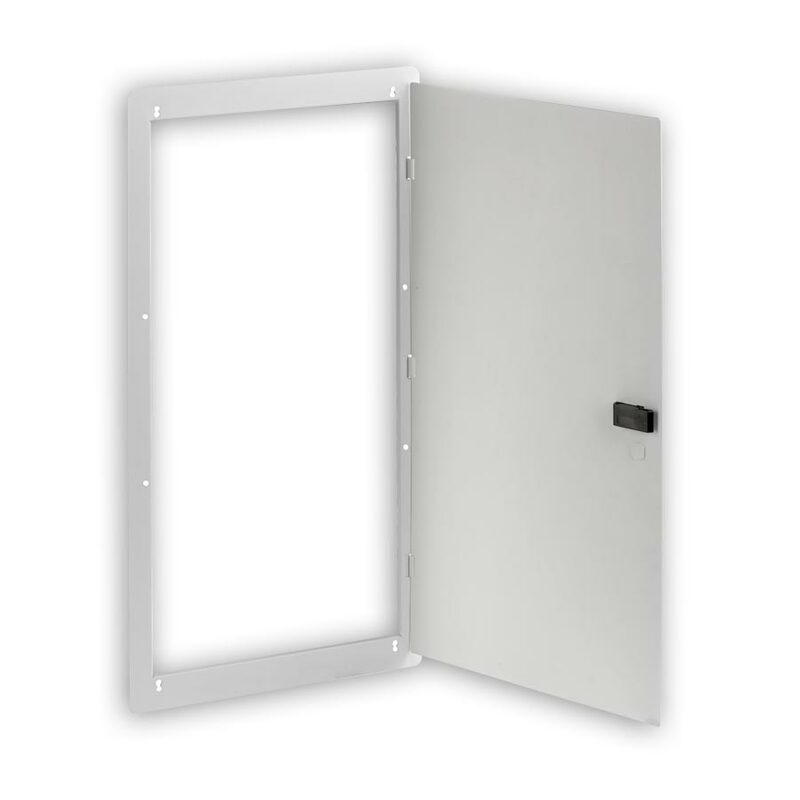 Pre-mounted push pins snap the module quickly into place.